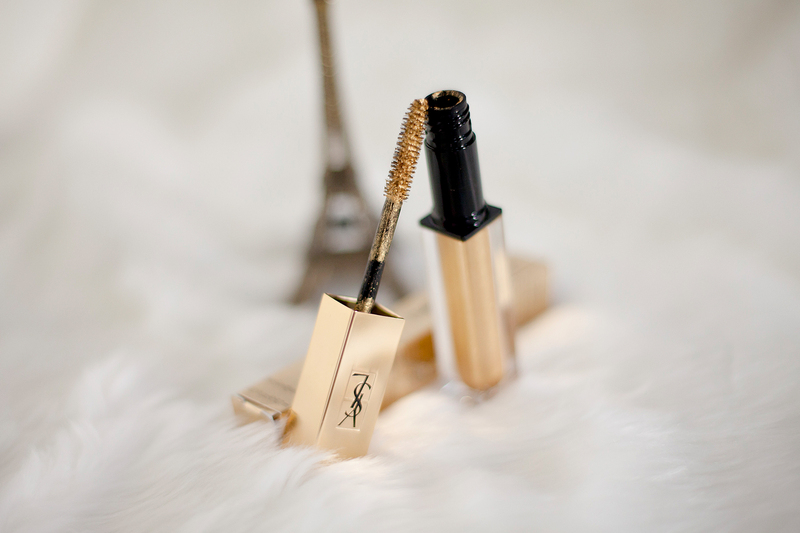 Which new YSL Beauty Produkte did I get to know in Paris? Okay my sweeties, some time has passed since my trip to Paris with YSL Beauty, but nonetheless, there is still enough time to have a look at all the new products YSL will launch over the course of this year. And actually, quite some of the products have not been released, yet, so plenty of time for us to have a good look at what’s to come. It’s no secret that I’ve been a huge fan of YSL Beauty for many years – the quality of the products is unique, the packaging always so beautiful and the attitude of the brand just perfect for me. 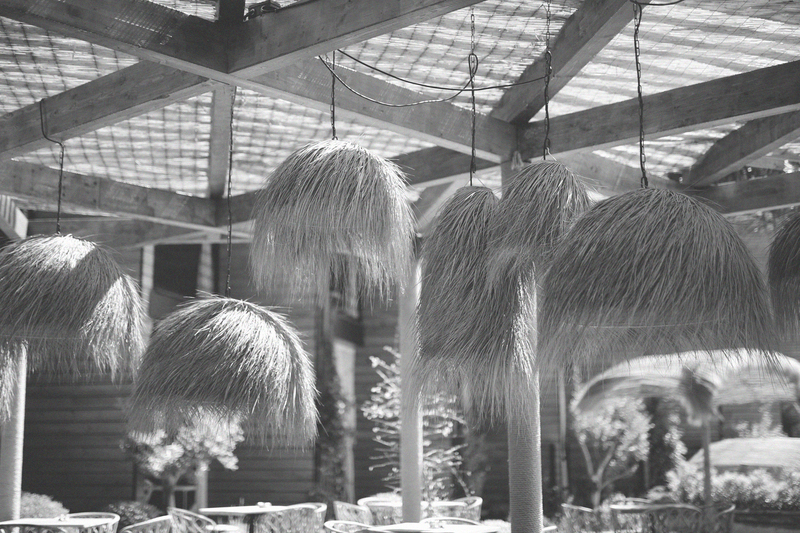 Luxury meets rock’n’roll, it doesn’t get any better, does it? And of course, same as last time, this year’s international event found its peak in an underground-like party with a fantastic live music act. I just love the connection that YSL has with music! 1. 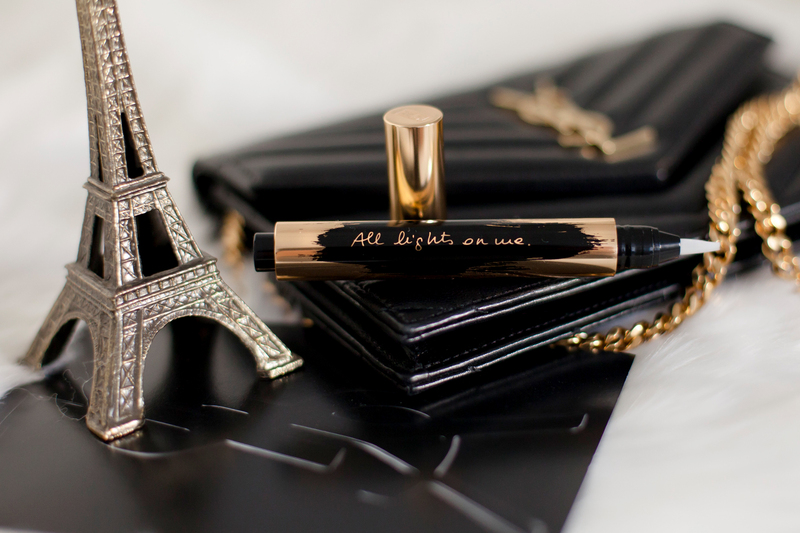 Touche Éclat Slogan Edition (limited edition, now available): One of my favourite YSL product of all times, this fluid highlighter now comes in a limited slogan edition with two slogans: „I’m not a morning person“ and „All lights on me“. Who needs sleep if you have Touche Éclat, right? Okay, I believe you, YSL. Party on! 2. Vinyl Couture Mascara (available from May): This mascara is truly innovative! A mix of a new kind of vinyl-texture combined with a rich concentration of colour pigments, this coloured mascara is said to even have a dashing effect on dark lashes. Well, sounds exciting, although I still have my doubts about coloured mascara… this one will come in 9 different shades, but I really love the two shimmering top coats that will also be available, soon. 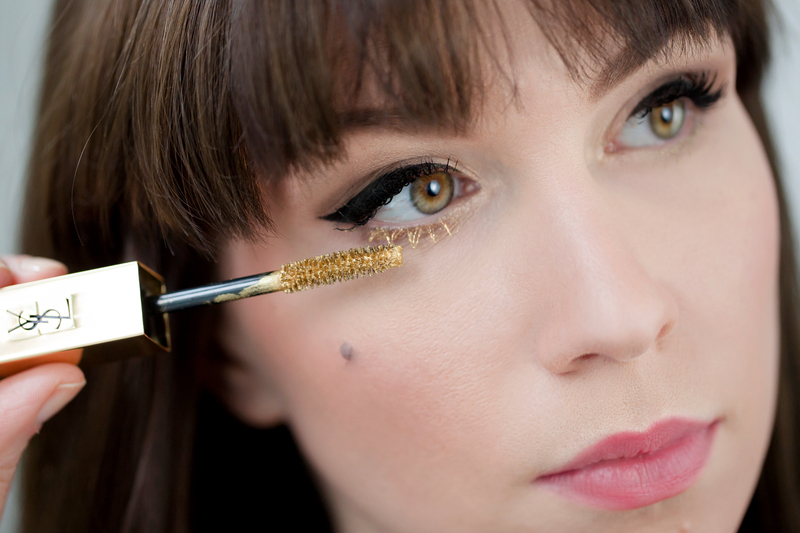 There’s definitely no easier way to make your eye make-up party ready than with golden eye lashes, right? 3. Top Secrets Lip Perfector (available from August): From the Top Secrets range, there will be a couple of new additions to my already favourite product, the YSL Top Secrets Moisturize Base. For the perfect pouting lip, however, the Lip Perfector will be just ideal – offering you care, moisturizing your lips and thus, has them perfectly prepared for your favourite lip colour. I’m sure you’ll love this lip primer just like I already do! 4. 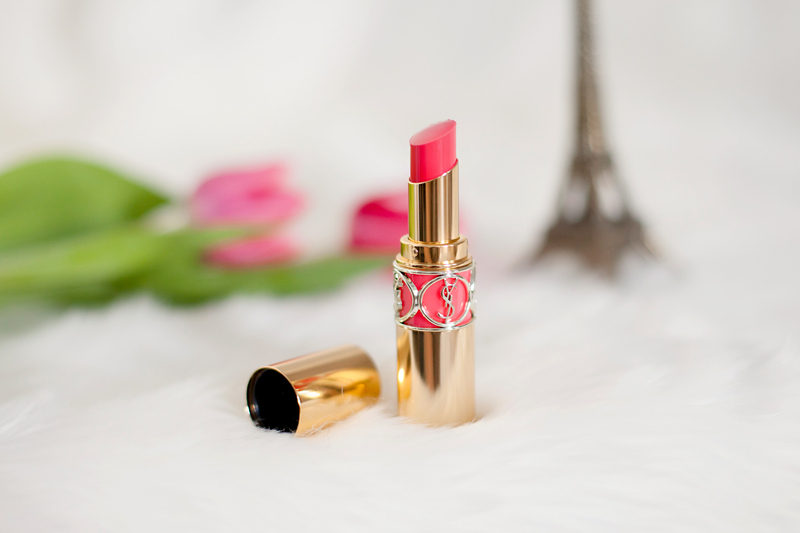 Rouge Volupté Shine Oil-in-Stick (now available): If you’ve already loved last year’s YSL Tint-In-Oil lip glosses, you’ll really adore the lipstick, too. Same smell, pomegranate extract and macadamia butter will keep your lips soft and fresh. 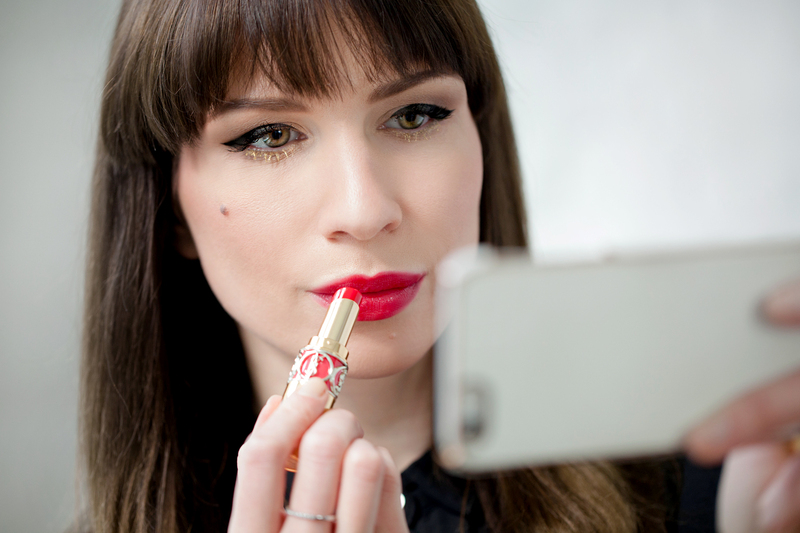 It’s a perfectly caring lipstick with a shimmering, glossy finish and lovely, sheer colours. Unfortunately, the colour won’t last for hours, so you better always keep your lipstick close – but who wouldn’t want that with such a pretty packaging, or am I correct? 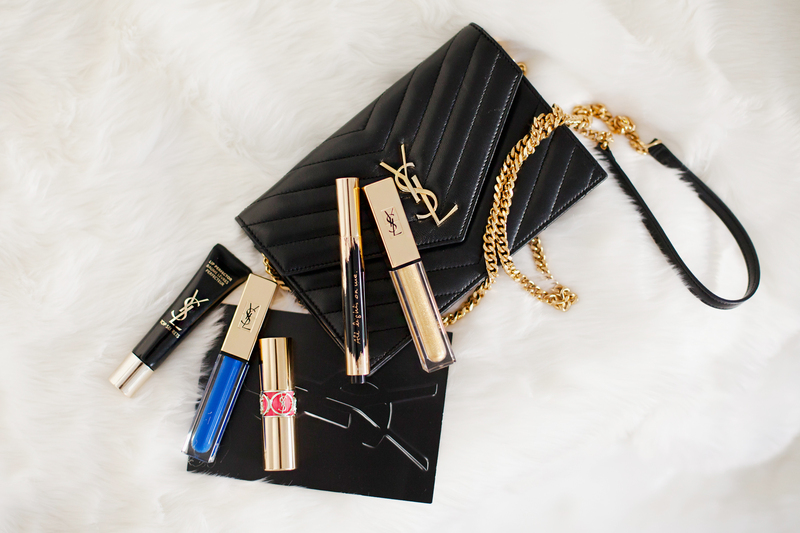 Okay lovelies, these were my favourites among the new YSL beauty products. 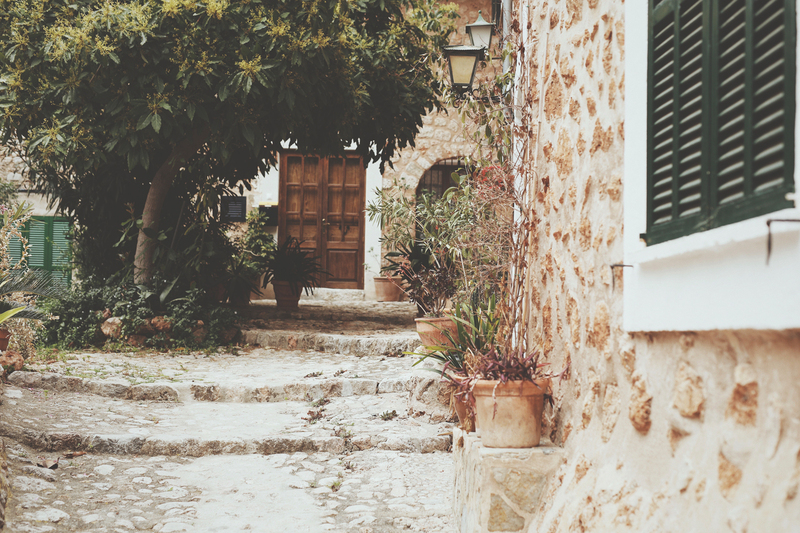 Do you already have a favourite, too? If so, do let me know in the comments and also, what do you think about the new mascara? I’m especially keen to find out your opinion about that one! Ich freue mich ganz besonders auf die Lippenstifte. Und auch den cremigen Concealer wollte ich so lang schon mal testen! Da passt das neue limitierte Packaging nun absolut perfekt zu mir, so dass ich gar nicht mehr darum herumkomme, den demnächst zu shoppen.